Enter one of the following codes while playing the game or at the pause screen to activate the corresponding cheat function. 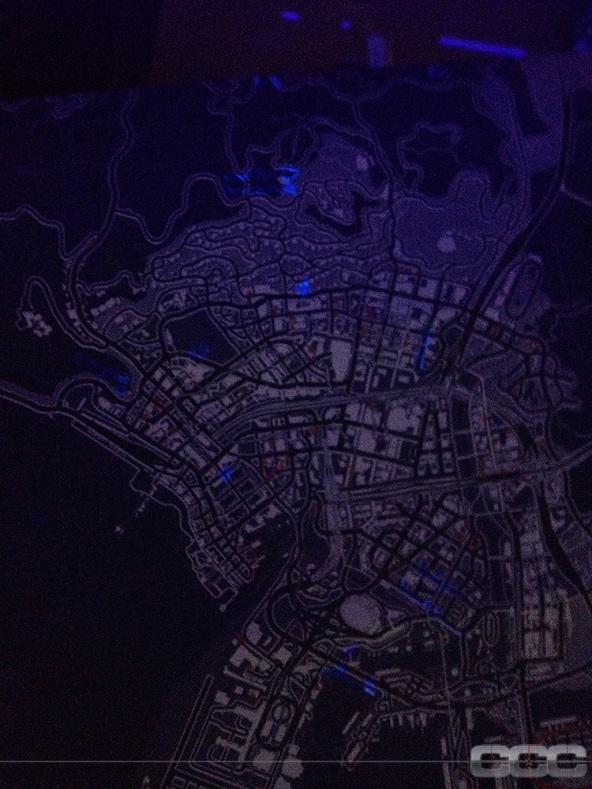 If you entered a code correctly, a small confirmation will appear above the map. 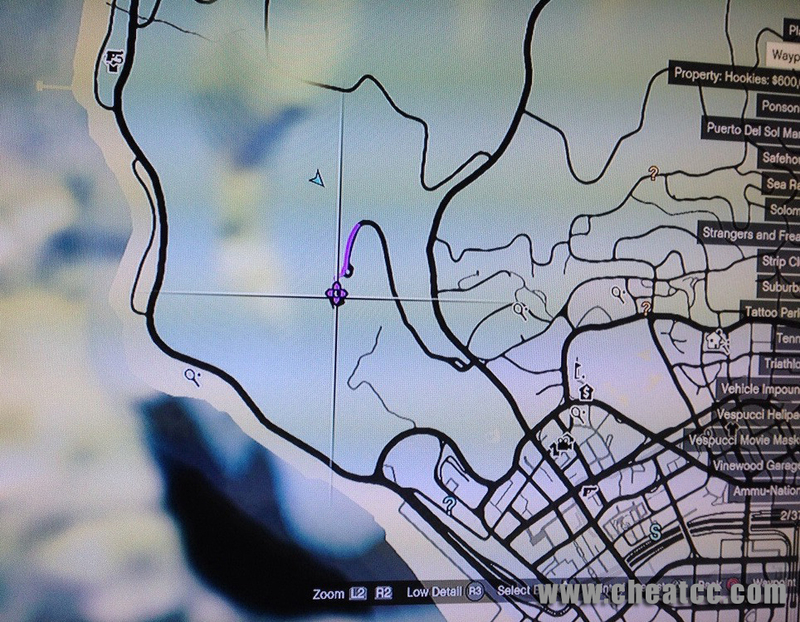 Note: GTA 5 cheats for Xbox One cannot be saved, and must be entered manually each time. They also cannot be used during missions. If you enable cheats and start a mission, the cheats will automatically be disabled. 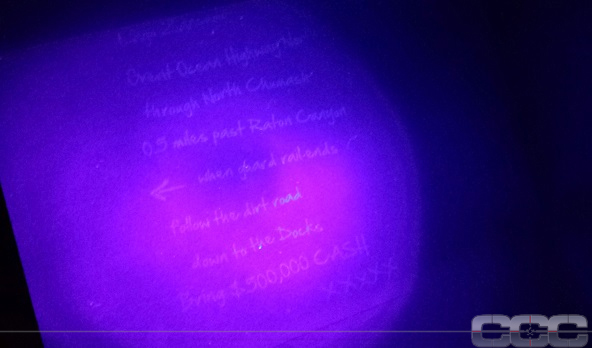 All direction commands must be entered using the digital pad. Cheats also disable Xbox One achievements from being earned for the current game save. Thus, quick save your game before using cheat codes. 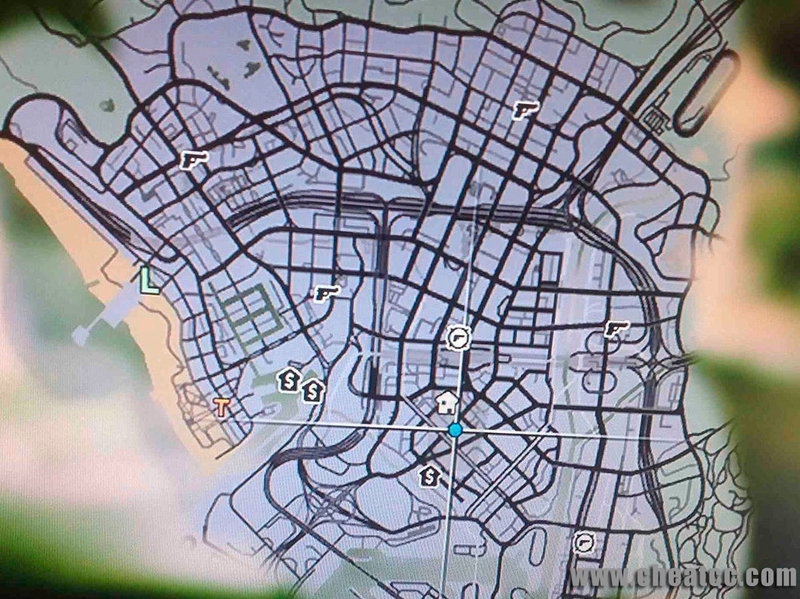 Additionally, there may be other cheat codes for GTA V still yet unknown that will eventually be revealed. So keep checking back, as they could be revealed at anytime. While playing the game, quickly press Right, A, Right, Left, Right, RB, Right, Left, A, Y to be invincible for five minutes. Alternately, call "1-999-724-6545537" (PAIN KILLER) on your cell phone. You must enter the code again after five minutes to reactive invincibility. Note: This code does not make vehicles invincible. While playing the game, quickly press B, LB, Y, RT, A, X, B, Right, X, LB(3). Alternately, call "1-999-887-853" (TURTLE) on your cell phone. While playing the game, quickly press Y, RT, Left, LB, A, Right, Y, Down, X, LB(3) to get extra ammunition and the assault rifle, grenade, knife, pistol, RPG, sawed off shotgun, SMG, and sniper rifle. Alternately, call "1-999-8665-87" (TOOL UP) on your cell phone. While playing the game, quickly press RB(2), B, RT, Right, Left, Right, Left, Right, Left. Alternately, call "1-999-529-93787" (LAWYERUP) on your cell phone. 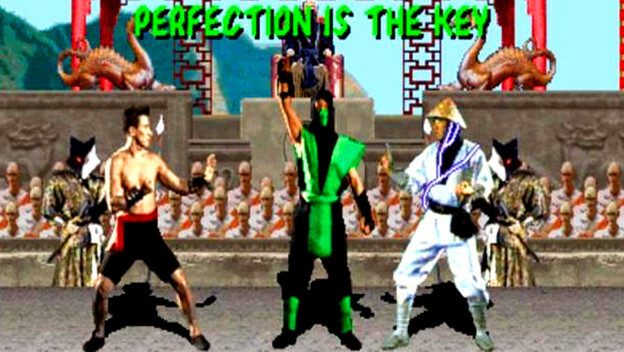 While playing the game, quickly press RB(2), B, RT, Left, Right, Left, Right, Left, Right. Alternately, call "1-999-384-48483" (FUGITIVE) on your cell phone. 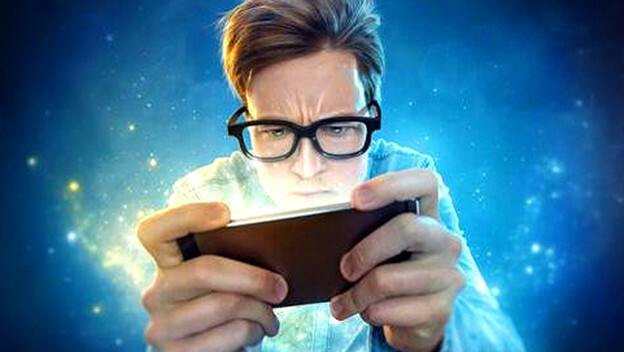 While playing the game, quickly press A(2), X, RB, LB, A, Right, Left, A. Alternately, call "1-999-769-3787" (POWER-UP) on your cell phone. While playing the game, quickly press Left(2), Y(2), Right(2), Left, Right, X, RB, RT. Hold X to jump very high. Alternately, call "1-999-467-86-48" (HOP TO IT) on your cell phone. While playing the game, quickly press Y, Left, Right(2), LT, LB, X. Alternately, call "1-999-228-2463" (CATCH ME) on your cell phone. While playing the game, quickly press Left(2), LB, Right(2), RT, Left, LT, Right. Alternately, call "1-999-468-44557" (GOT GILLS) on your cell phone. While playing the game, quickly press LB, RB, X, RB, Left, RT, RB, Left, X, Right, LB(2). Alternately, call "1-999-462-363-4279" (INCENDIARY) on your cell phone. While playing the game, quickly press Right, X, A, Left, RB, RT, Left, Right(2), LB(3). Alternately, call "1-999-444-439" (HIGHEX) on your cell phone. While playing the game, quickly press Right, Left, A, Y, RB, B(3), LT. Alternately, call "1-999-468-42637" (HOT HANDS) on your cell phone. While playing the game, quickly press X, LT, RB, Y, Left, X, LT, Right, A. Alternately, call "1-999-332-3393" (DEAD-EYE) on your cell phone. 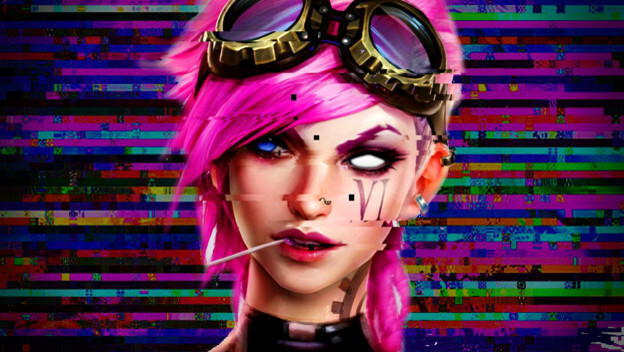 The code can be entered up to three times to increase its effect. Enter it a fourth time to disable the code. While playing the game, quickly press Left(2), LB, RB, LB, Right, Left, LB, Left. Alternately, call "1-999-356-2837" (FLOATER) on your cell phone. Enter a vehicle after enabling this code to experience less gravity. Press B after jumping to float. While playing the game, quickly press Y, RB(2), Left, RB, LB, RT, LB. Alternately, call "1-999-766-9329" (SNOW DAY) on your cell phone. While playing the game, quickly press Left(2), Right(2), Left, Right, X, B, Y, RB, RT. Alternately, call "1-999-226-348" (BANDIT) on your cell phone. While playing the game, quickly press B(2), LB, B(3), LB, LT, RB, Y, B, Y. Alternately, call "1-999-289-9633" (BUZZ-OFF) on your cell phone. The Buzzard is a helicopter with missiles and guns. It must be spawned in a large enough area for it to appear, or it will not spawn. While playing the game, quickly press B, LB, Left, RB, LT, A, RB, LB, B, A. Alternately, call "1-999-4653-461" (HOLE IN 1) on your cell phone. While playing the game, quickly press RB, B, RT, Right, LB, LT, A(2), X, RB. Alternately, call "1-999-266-38" (COMET) on your cell phone. While playing the game, quickly press Right, Left, RB(3), Left, Y(2), A, B, LB(2). Alternately, call "1-999-359-77729" (FLY SPRAY) on your cell phone. While playing the game, quickly press RT, Right, LT, Left(2), RB, LB, B, Right. Alternately, call "1-999-846-39663" (VINEWOOD) on your cell phone. While playing the game, quickly press Left, Right, LB, LT, RB, RT(2), Left(2), Right, LB. Alternately, call "1-999-759-3483" (SKY-DIVE) on your cell phone. While playing the game, quickly press RB, Right, Left, Right, RT, Left, Right, X, Right, LT, LB(2). Alternately, call "1-999-762-538" (ROCKET) on your cell phone. While playing the game, quickly press RT, LB, B, Right, LB, RB, Right, Left, B, RT. Alternately, call "1-999-727-4348" (RAPID-GT) on your cell phone. While playing the game, quickly press B, A, LB, B(2), LB, B, RB, RT, LT, LB(2). Alternately, call "1-999-633-7623" (OFF-ROAD) on your cell phone. While playing the game, quickly press B, Right, LB, LT, Left, RB, LB(2), Left(2), A, Y. Alternately, call "1-999-227-678676" (BARN STORM) on your cell phone. While playing the game, quickly press B, RB, B, RB, Left(2), RB, LB, B, Right. Alternately, call "1-999-872-433" (TRASHED) on your cell phone. While playing the game, quickly press LB, LT, RB, RT, Left, Right, Left, Right, LB, LT, RB, RT, Left, Right, Left, Right. Alternately, call "1-999-759-3255" (SKY-FALL) on your cell phone. 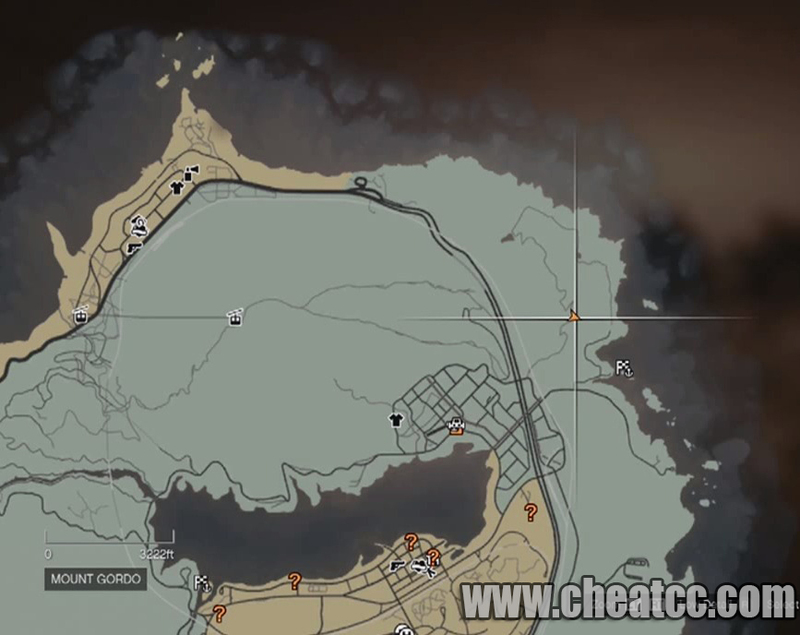 This cheat code spawns you in the air for a skydive free fall. If you hold the Analog-stick, you can glide for a long time. However, it does not allow you to use the parachute. Thus, you will usually die at the end of the free fall. It is possible to survive, but you will have very little health remaining. The best way to survive is to do a direct vertical faceplant. 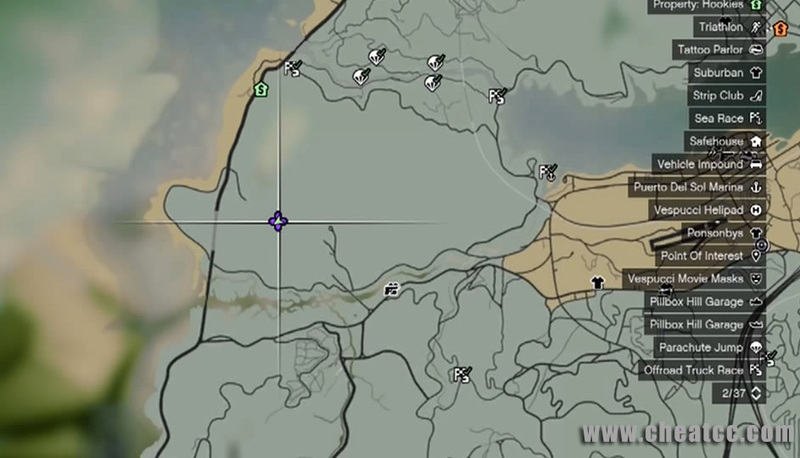 If you can survive the fall, this cheat is very useful for fast traveling around the map. While playing the game, quickly press Y, Right(2), Left, Right, X, B, Left. Alternately, call "1-999-547867" (LIQUOR) on your cell phone. While playing the game, quickly press Y, Left, Right(2), X, RT, RB. Alternately, call "1-999-756-966" (SLOW MO) on your cell phone. The code can be entered up to four times to increase its effect. Enter it a fifth time to disable the code. While playing the game, quickly press RT, A, LB(2), LT(3), X. Alternately, call "1-999-6253-48-7246" (MAKE IT RAIN) on your cell phone. Each time the code is entered, it rotates through sunny, clear, cloudy, smoggy, overcast, rainy, thundering, clearing, and snowing weather. 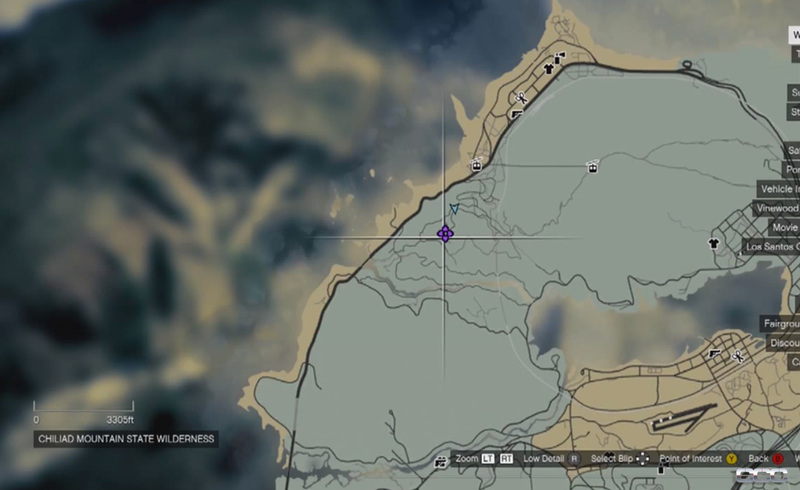 Take the hidden golden peyote plant to transform into Bigfoot. The following conditions must first be met to make it appear. The game must be completed. The system date must be any Tuesday. Set the system time to between 5:30 a.m. and 8 a.m. 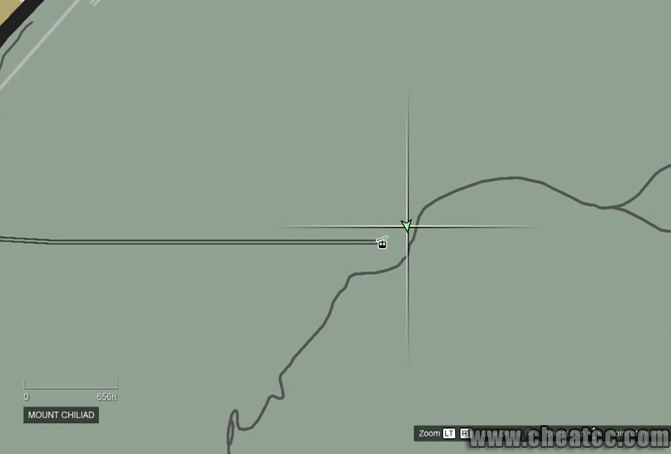 The weather must be snowy (foggy on PC); use the cheat code if needed. All 27 other peyote plants must have been collected. You also must have spared Bigfoot during "The Last One" mission. 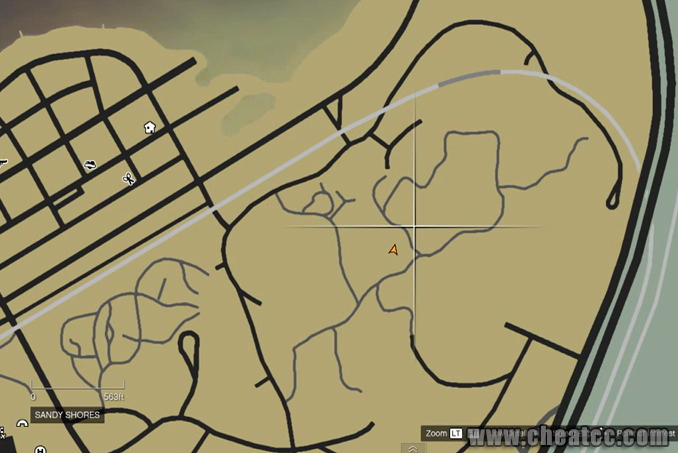 Then, go to the following location (-1472.531, 4439.456, 18.862 coordinates) to find the hidden golden peyote plant. 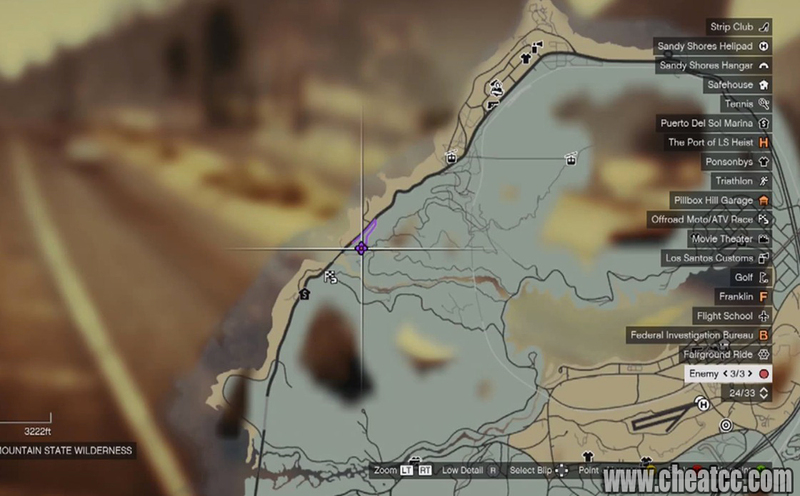 Note: Playing as Bigfoot is exclusive to the PC, PS4, and Xbox One versions of GTA 5. Note: This is only available if you are returning to the game on the Xbox One from the Xbox 360 version. Successfully complete the main storyline. 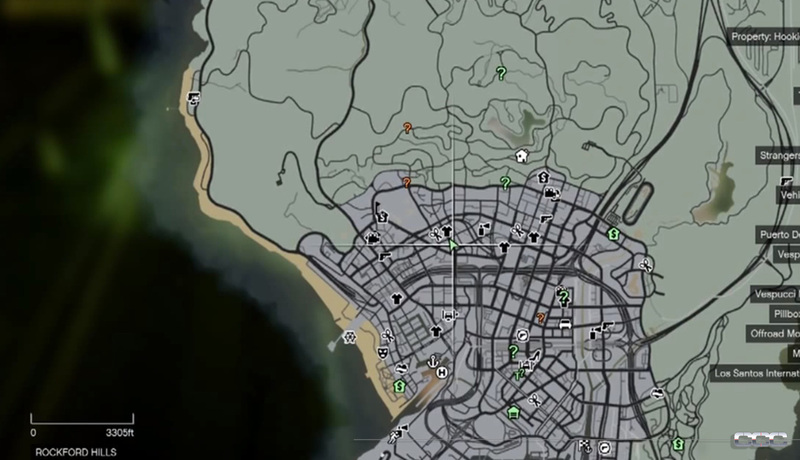 Then while playing as Michael, find the four murder mystery clues written on various walls in Los Santos. You will hear a sound after each clue is viewed. Take the submarine out into the ocean off the west coast, and then swim down to the bottom with the scuba gear to find a drowned woman chained to concrete on the seabed, near a sunken ship. Next, go to Richard's Majestic film studio after 9 p.m., and step into the yellow mission circle. While in the office, look at the letter on the desk. It will lead you to the mineshaft. 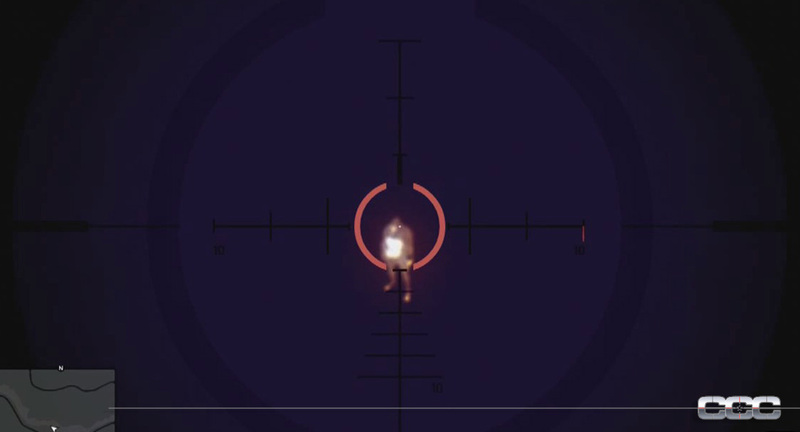 Use a gun with a flashlight to navigate your way to the bottom of the mine to find Issac's corpse, which will be added to your contacts. Select that contact to apply a black and white noire filter to the graphics. This filter is also a reference to L.A. Noire by Rockstar. 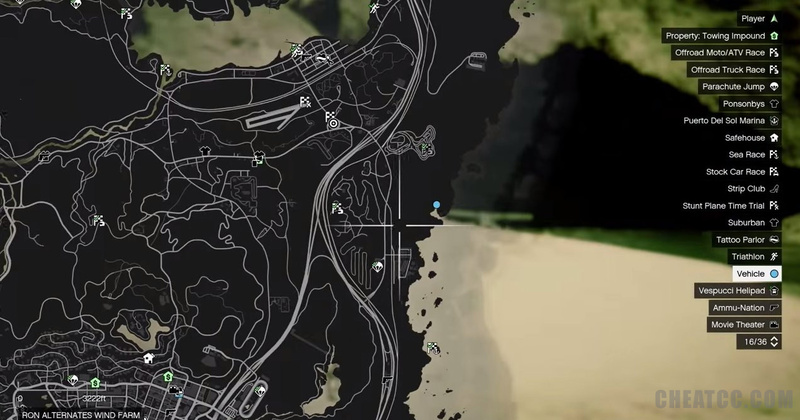 Dialling Digits (5 points): GTA Online: Call for a Backup Helicopter for the first time. 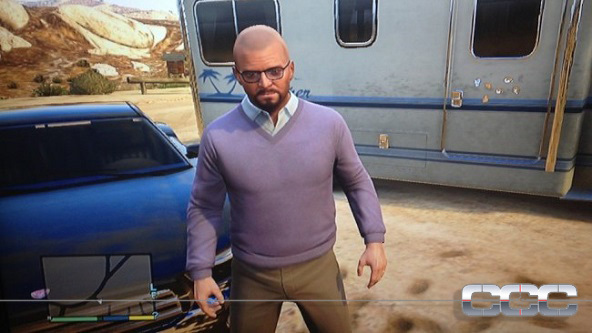 Welcome to Los Santos (10 points): Complete Franklin and Lamar. A Friendship Resurrected (10 points): Complete Fame Or Shame. A Fair Day's Pay (10 points): Complete Caida Libre. The Moment of Truth (10 points): Discover the truth about Brad. 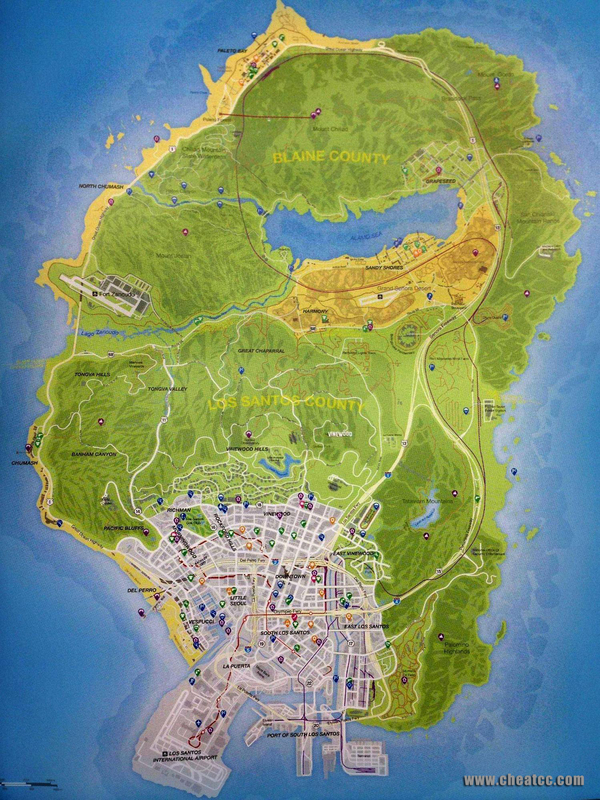 To Live or Die in Los Santos (30 points): Complete the final mission. Diamond Hard (20 points): Complete the Jewel Store Job. Subversive (20 points): Complete The Merryweather Heist. Blitzed (20 points): Complete Blitz Play. Small Town, Big Job (20 points): Complete The Paleto Score. The Government Gimps (20 points): Complete The Bureau Raid. The Big One! (20 points): Complete The Big Score. 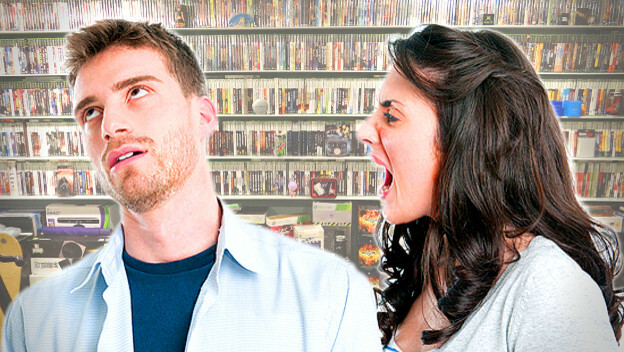 A New Perspective (20 points): Play GTA V in first person mode for 15 hours. Shot Caller (10 points): GTA Online: Invest your hard earned cash to set up a Heist. Four Way (10 points): GTA Online: As Heist Leader set the Finale cut as 25% across all players. 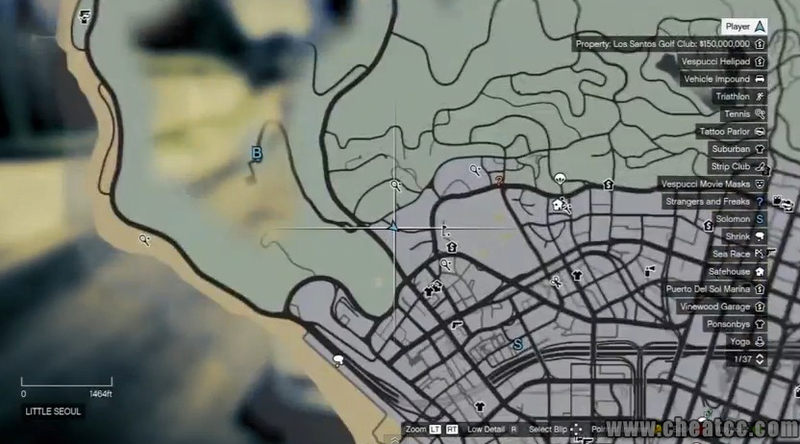 Live a Little (50 points): GTA Online: Spend a total of $8,000,000 purchasing vehicles included as part of The Heists Update. Can't Touch This (30 points): GTA Online: Complete a Heist Finale without taking any damage. 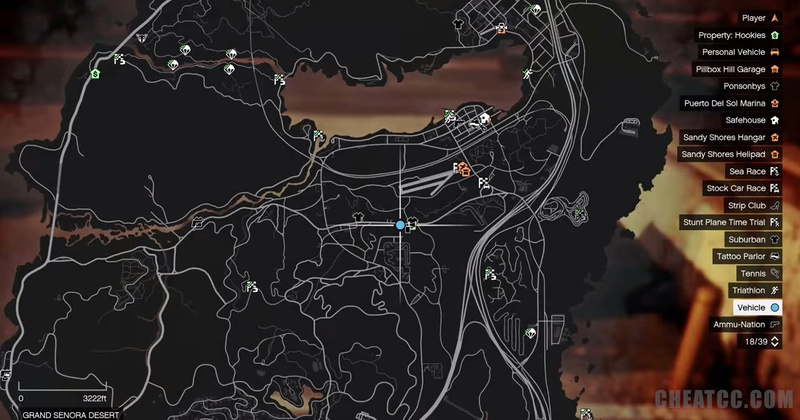 Mastermind (50 points): GTA Online: Earn 25 platinum medals across Heist Setups and Finales. 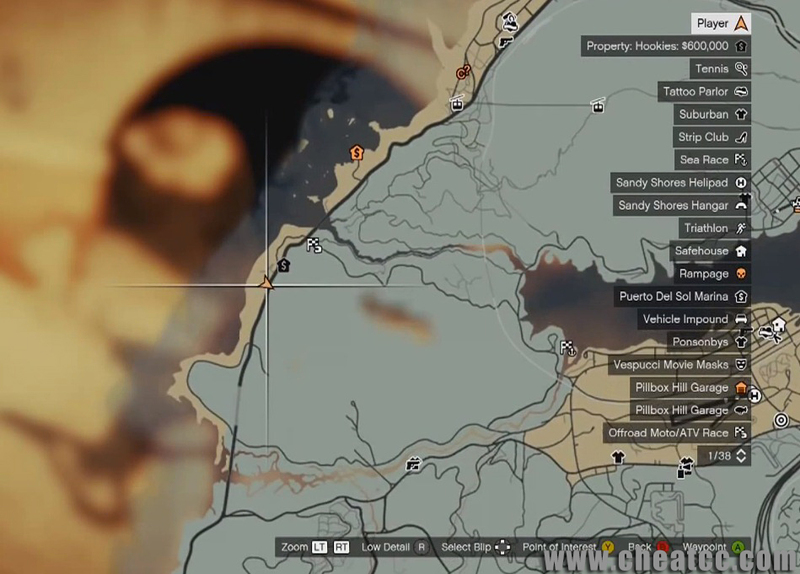 Be Prepared (10 points): GTA Online: Complete a Heist Setup. 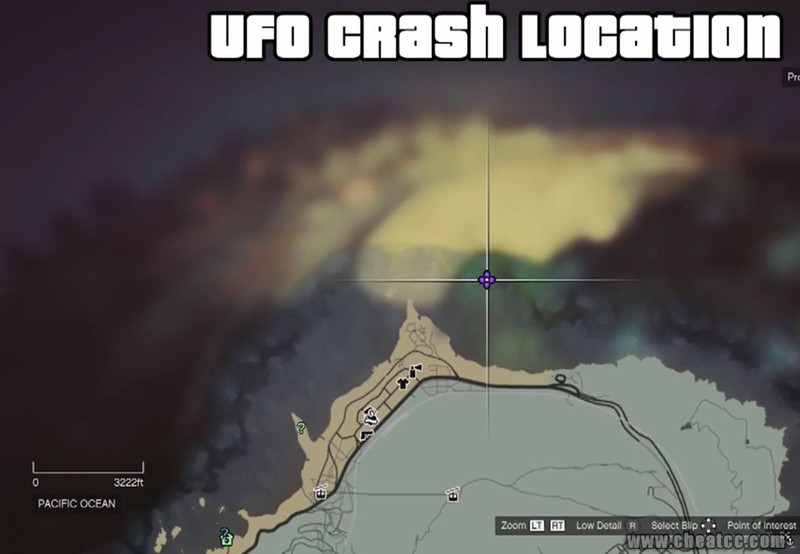 In the Name of Science (30 points): GTA Online: Complete The Humane Labs Raid and Series A Funding as Heist Leader or Crew. Dead Presidents (30 points): GTA Online: Complete The Fleeca Job and The Pacific Standard Job as Heist Leader or Crew. Parole Day (30 points): GTA Online: Complete The Prison Break as Heist Leader or Crew. 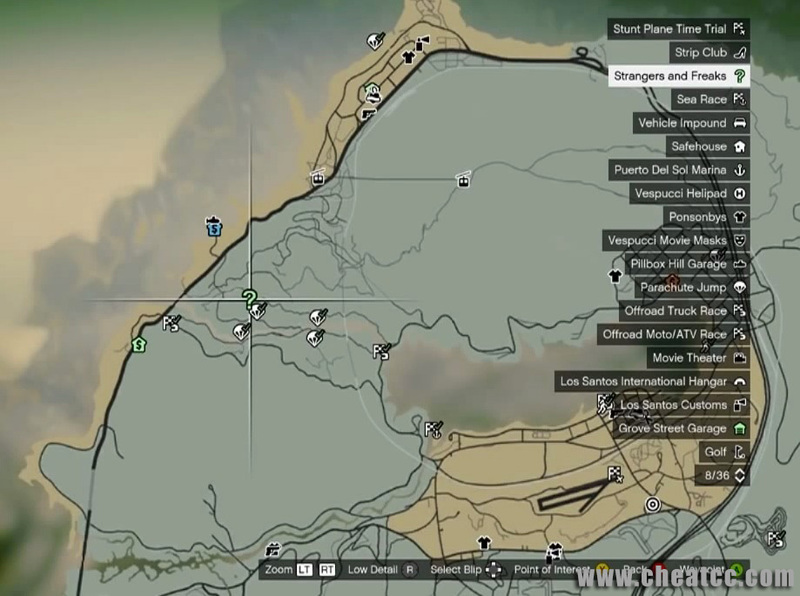 Vinewood Visionary (10 points): Create and export a video using the Rockstar Editor. Humans of Los Santos (30 points): Unlock all Special Characters and enter Director Mode as an actor from this category. First Time Director (10 points): Enter Director Mode for the first time as an unlocked actor. Animal Lover (10 points): Enter Director Mode as an unlocked animal actor for the first time. Ensemble Piece (50 points): Unlock all Story Characters and enter Director Mode as an actor from this category. Cult Movie (30 points): Enter Director Mode as Cris Formage. 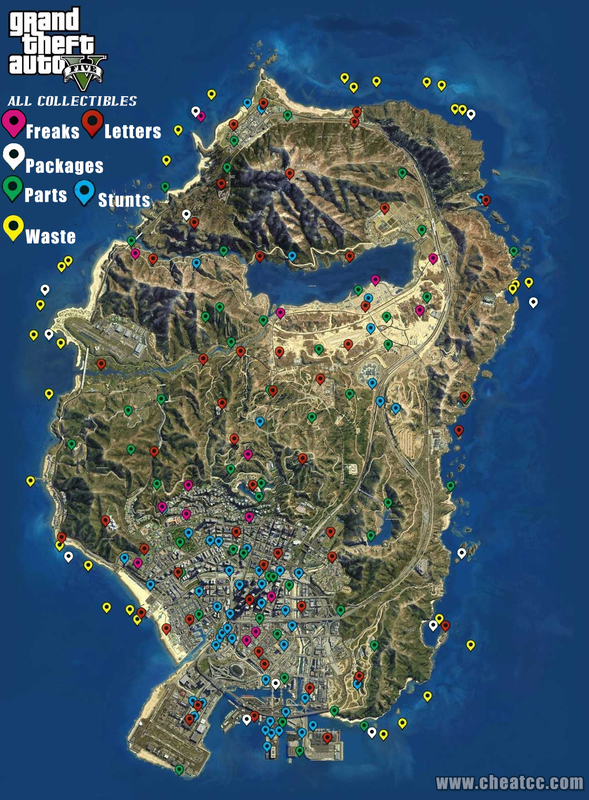 Location Scout (20 points): Visit all Locations in Director Mode. 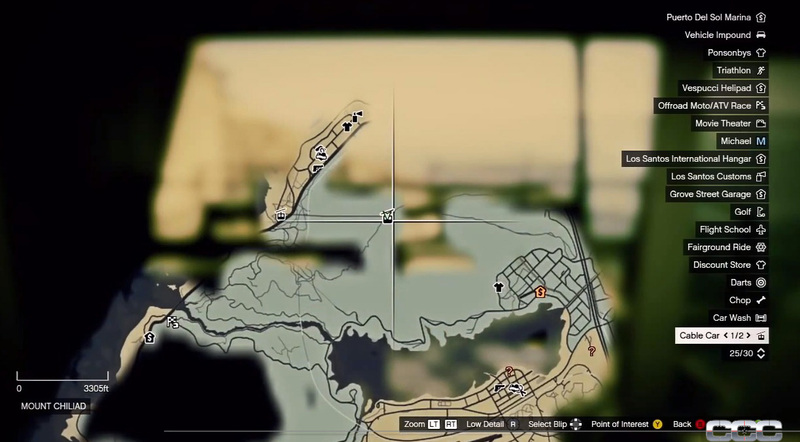 Method Actor (10 points): Enter Director Mode using any of your own GTA Online characters. Cryptozoologist (50 points): You unlocked all animals for use in Director Mode... or did you?